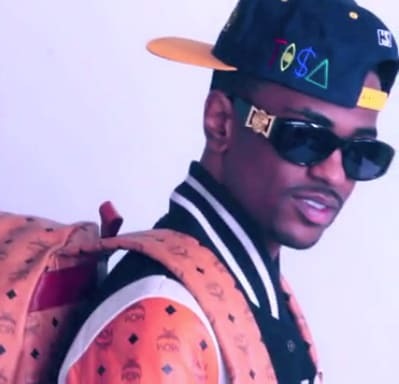 Complex says: Big Sean is one of the most stylish young rappers out right now so it was no surprise when we saw him in the Versace Medusa-emblem sunglasses Biggie made famous back in '94. He rocks MCM, Balenciaga, and the coolest snapbacks on the regular, but dude knows that the Versace shades trump all. It, after all, sparked the Versace era in Hip-Hop.